Seven companies are making a combined $35 million commitment to help improve Detroit neighborhoods. Mayor Mike Duggan joined the companies Monday in announcing the investments that seek to spur development and make physical improvements to the city. American Axle, Blue Cross Blue Shield of Michigan, Chemical Bank, Fifth Third Bank, Flagstar Bank, Huntington Bank and Penske Corp. are each contributing $5 million. 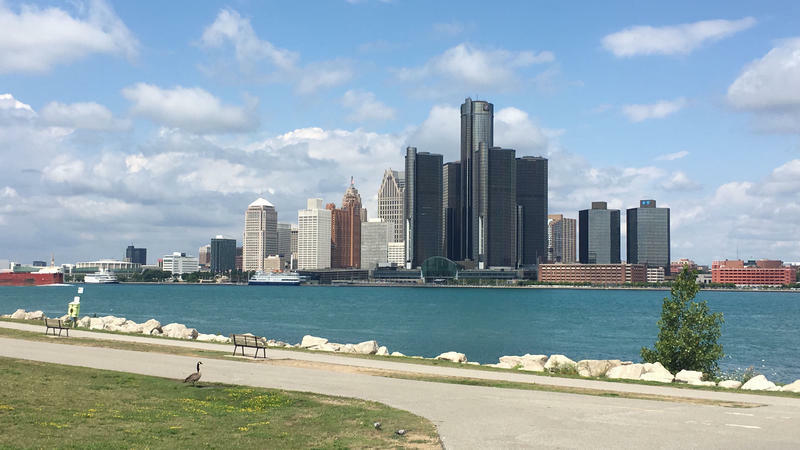 Duggan says Detroit is "taking the strategy that worked in Midtown and scaling it citywide to bring more development to neighborhoods across our city." The funding for Strategic Neighborhood Fund efforts is expected to leverage another $70 million in private investment to help improve parks; fill vacant storefronts and lots; make streetscape improvements; stabilize single-family homes and renovate existing vacant houses; and develop affordable housing.